May 8, 2018 Jay Desko, Ph.D.
Christians in the marketplace – it’s where many of us spend the greatest amount of our time, yet our spiritual impact can be limited by our own attitudes and behaviors. 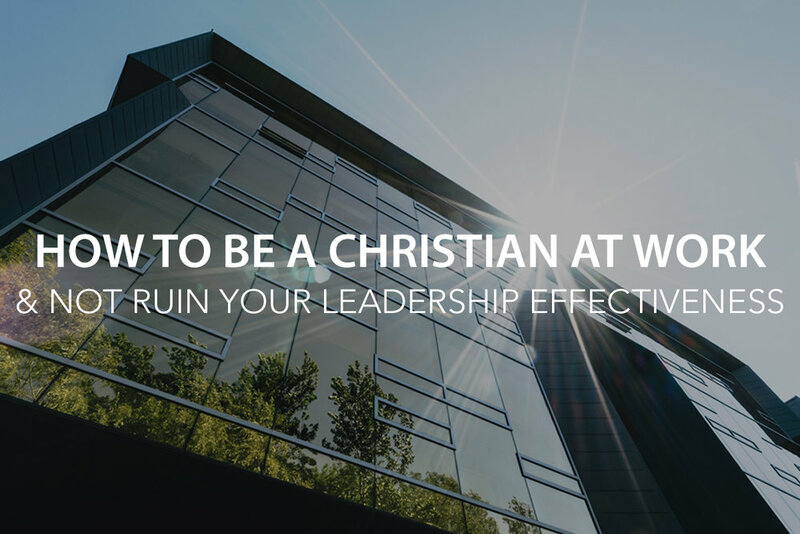 Here are six ways to be a Christian at work without ruining your reputation for Jesus. After all, Jesus calls us to be different… not annoying. April 17, 2018 Jay Desko, Ph.D. 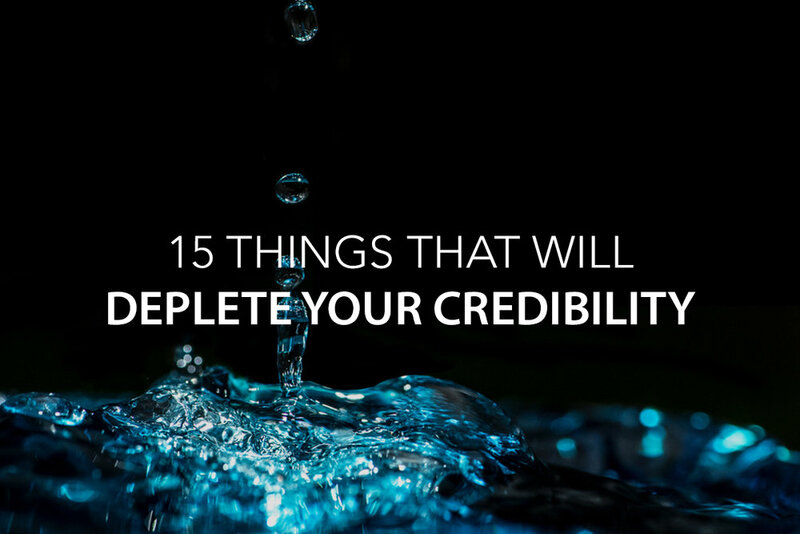 Here are 15 things that will quickly deplete your credibility bank and subsequently chip away at your leadership influence. April 3, 2018 Jay Desko, Ph.D.
How would you know if you were actually blind to your own gaps in emotional intelligence? 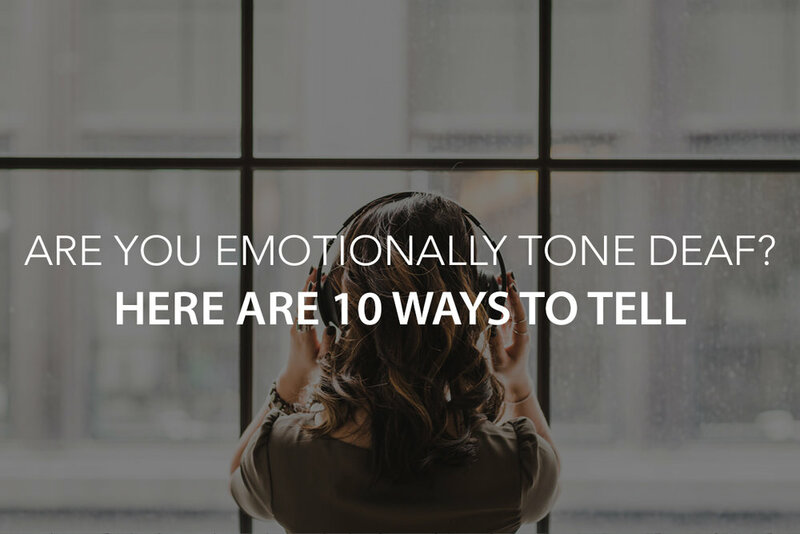 Here are 10 signs that you might be emotionally tone deaf. February 27, 2018 Jay Desko, Ph.D. 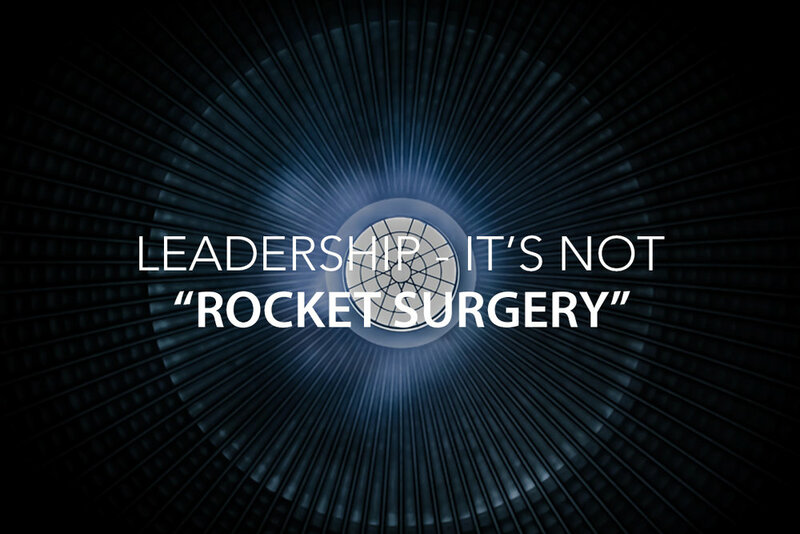 Leaders who strive towards being a laser with a few focused priorities are able to have a greater impact than those who jump from one "good" thing to the next. 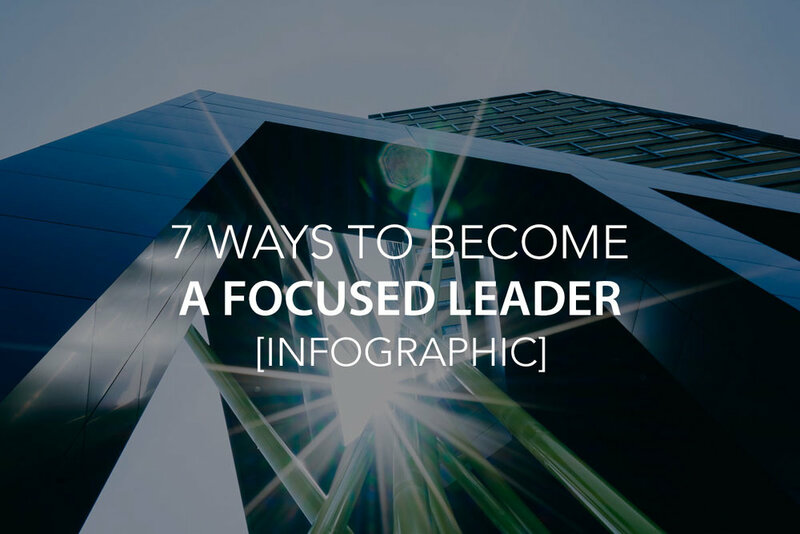 The following infographic outlines 7 ways to become a focused leader. February 6, 2018 Jay Desko, Ph.D. Whether you are 22 or 52, there is a very good chance that you will experience a time when you are trying to figure out “what next?” Over the past 20 years, I have talked with many different men and women, both younger and older, as they wrestle with decisions regarding whether to stay at a job or leave or which out of two or three options may be best. As They Say, "It's lonely at the Top!" 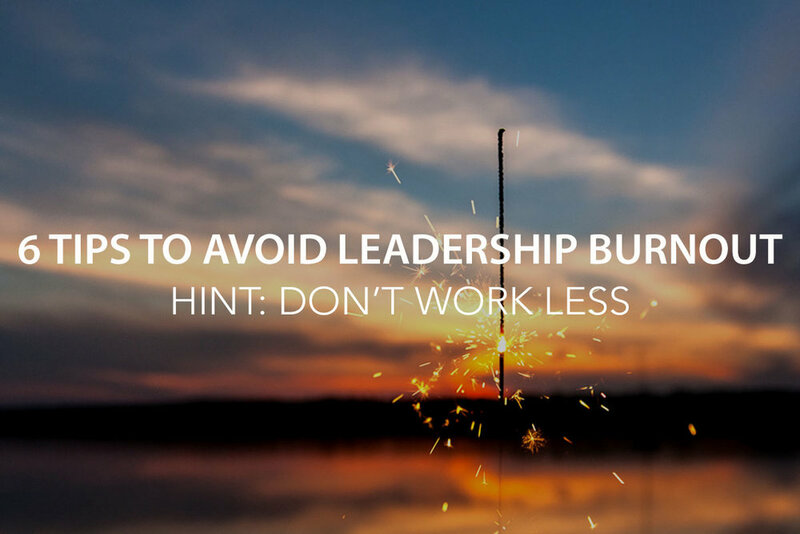 “It’s lonely at the top!” – Why have people said this for years? Because it’s true! The weight of your responsibilities can be heavy without someone to talk them through with. You are not alone in feeling this way. 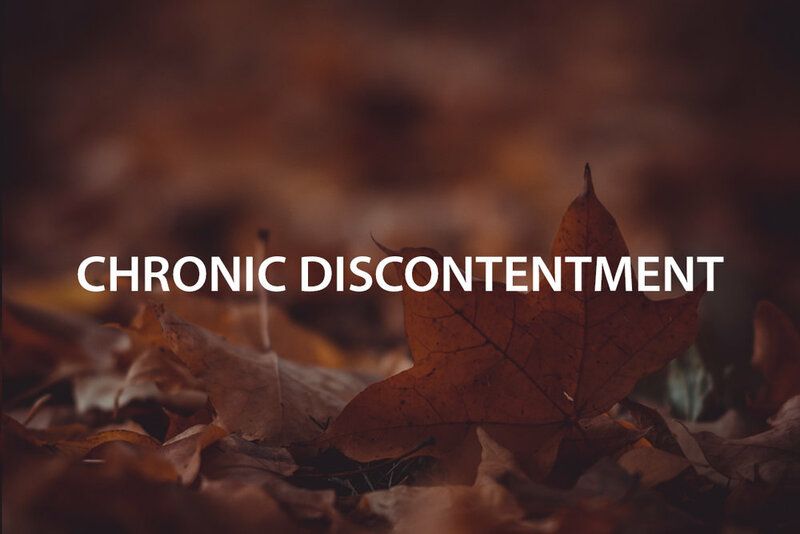 November 13, 2017 Jay Desko, Ph.D.
“My job isn’t good enough.” “My salary isn’t good enough.” “My car isn’t good enough.” These are all symptoms of what I like to call chronic discontentment. And this discontentment can unknowingly creep into other areas of our lives. Here are three ways to combat it. October 31, 2017 Jay Desko, Ph.D. 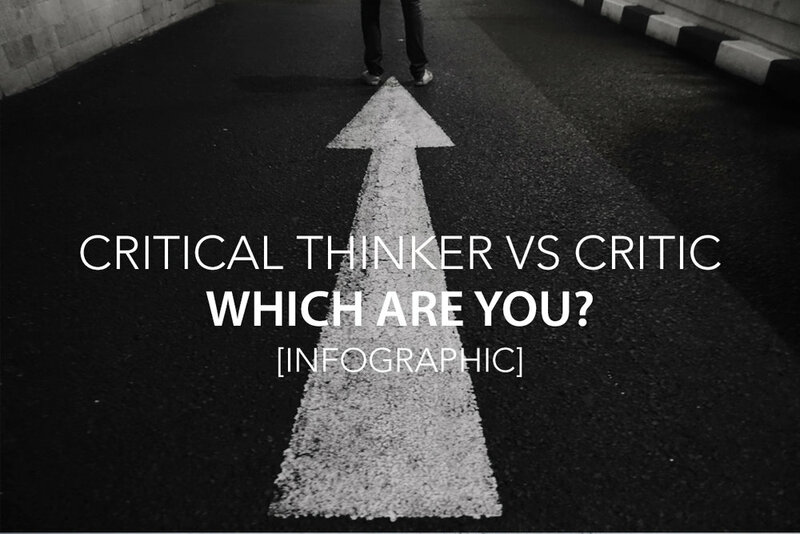 There is often a fine line yet big difference between a person who thinks critically and a person who is critical. This infographic explains how you can tell the difference. July 11, 2017 Jay Desko, Ph.D.
Often, we are shocked that others are unaware of their blind spots when they are so obvious to us. But guess what - others have said the same thing about you! Here are 6 characteristics that make up the anatomy of a blind spot. Focus is hard work. There are an ever-growing number of things competing for our attention that can distract us from focusing. So how do you learn to focus better on what's most important? Here are seven of the best ways that we have found. May 9, 2017 Jay Desko, Ph.D. Sometimes a change in jobs can provide new experiences and opportunities, but quitting your job can also be a sign of something going on in you… something not so noble or healthy. Before you quit, ask yourself these questions. March 28, 2017 Jay Desko, Ph.D. 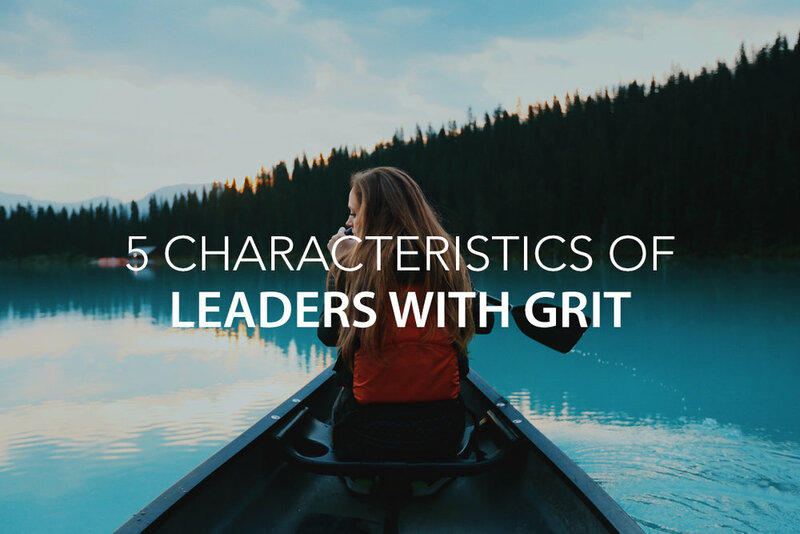 Here are 5 characteristics of a Gritty leader. How Gritty are you?